It's Written on the Wall: Need Something to Put the Dress-Up Clothes in? Try this! Need Something to Put the Dress-Up Clothes in? Try this! 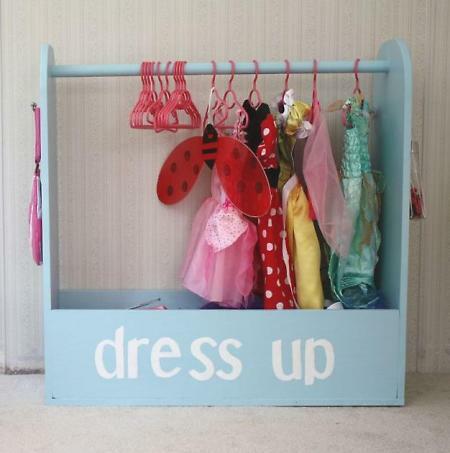 I love the idea of having a special place for the Dress-Up's. A place where the kids can find them and put them away. (Some of mine are hanging up, some are on the closet floor) Sounds like I need this too. Very Cute! Now back to business. 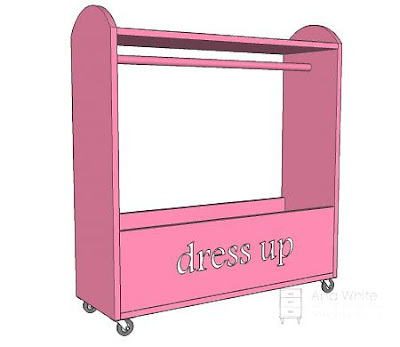 Want the plans for this fun Dress-Up Box? Well Here they are!, Go over to Ana White's blog to get every bit of information you need to make this up for your girls or grandchildren!